The government has announced an all-out assault on the "dependency culture" developing among Britain's increasingly cosseted bird life. 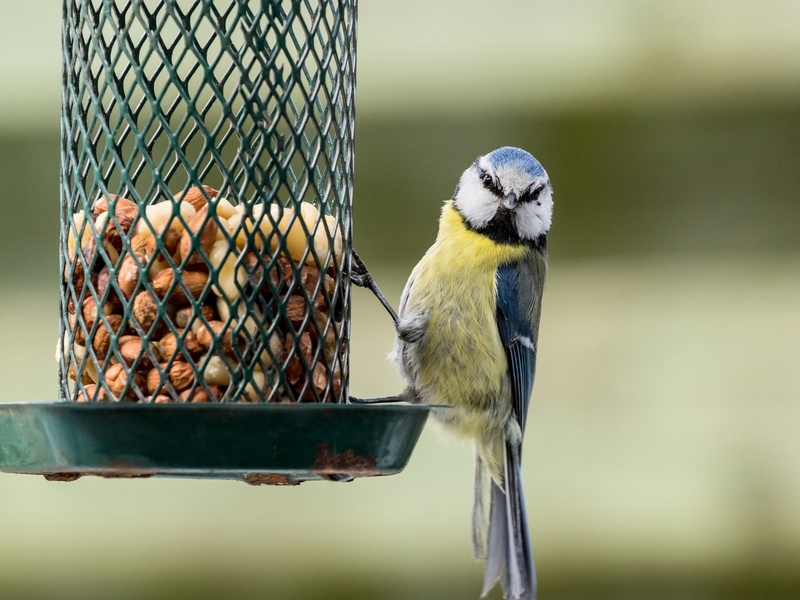 Work and Pensions minister Iain Duncan Smith has called on home owners to remove bird feeders from their gardens. "Feeding these feathered scroungers through the winter months may seem kind, but in the long run it creates a 'something for nothing' culture that is destroying our avian population's work ethic," he told us. "They say that it's the early bird that gets the worm, but what if the bird is still in bed, sleeping off a life on fat balls?" he asked. Cutting the avian welfare bill has become a central plank of the government's economic policy. "Britain accounts for just 1% of the world's population and 4% of its GDP, yet we have 23% of the world's bird tables," Chancellor George Osborne said in a recent speech. "Our peanuts bill was completely out of control under the previous Labour government. We have to act." The government also pointed to evidence of bird welfare migration, with a number of species that are not native to the UK choosing to spend winters here, abusing British generosity. Immigration pressure group Bird Migration Watch concurs, pointing out that even apparently native species like robins see their ranks swollen by bird-feeder welfare tourists in the winter months. "It's not racist to say that our native species should be first in the queue for the bird table," the group's spokesman Sir Andrew Green-Finch said. "Except forblackbirds, obviously," he added.